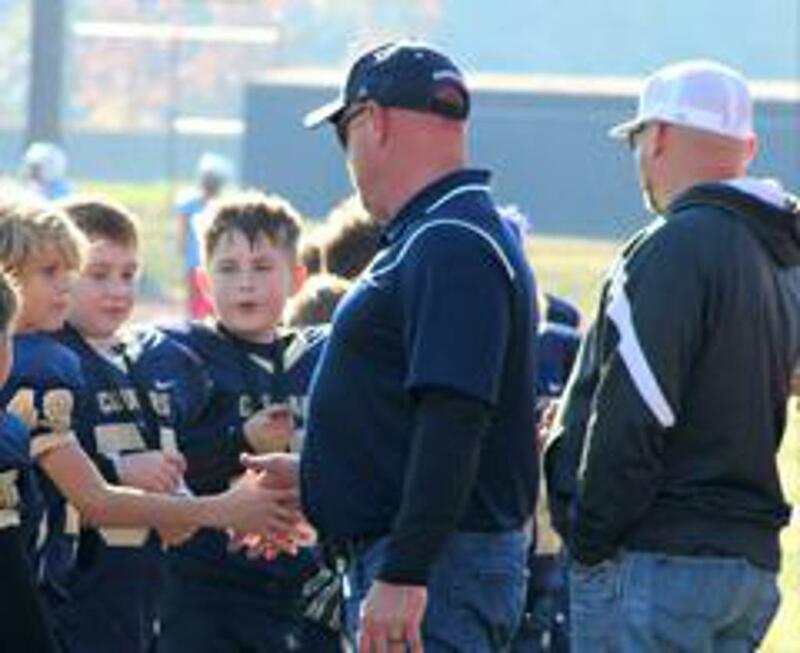 Head Coach Interviews For Tackle Football Will be Saturday June 1st. Time and Location to be determined. 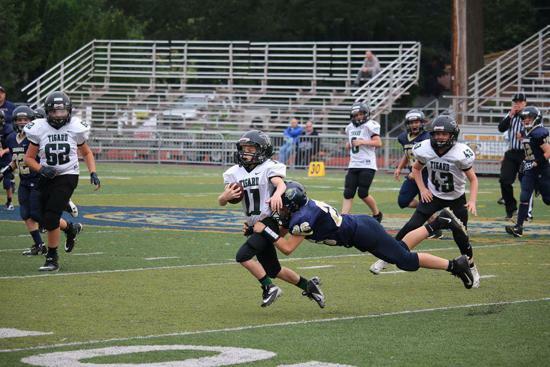 Volunteer To Be A Tackle Coach! 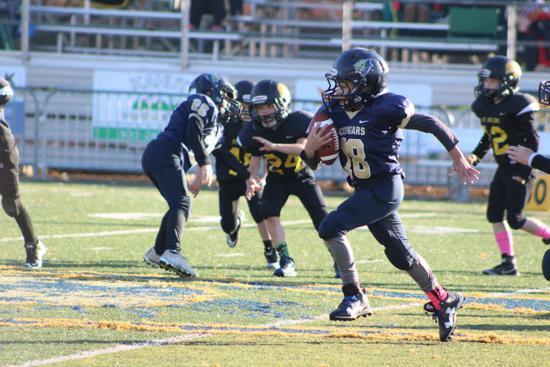 At Canby Youth Football it is our goal to teach, coach and play the game of football in the safest manner possible while preserving the competitive fun environment of such a great team sport. 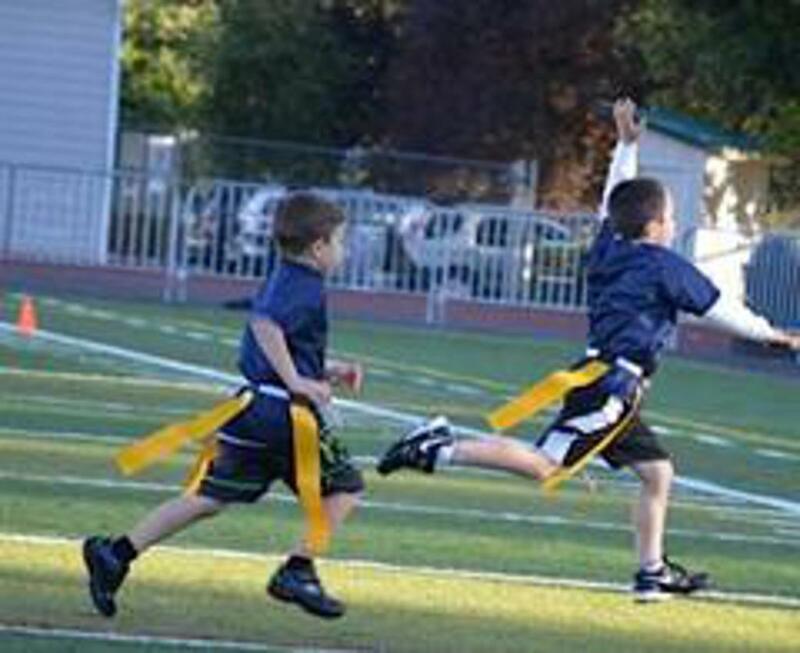 CYF is a member of the Tualatin Valley Football League or commonly referred to as TVYFL. 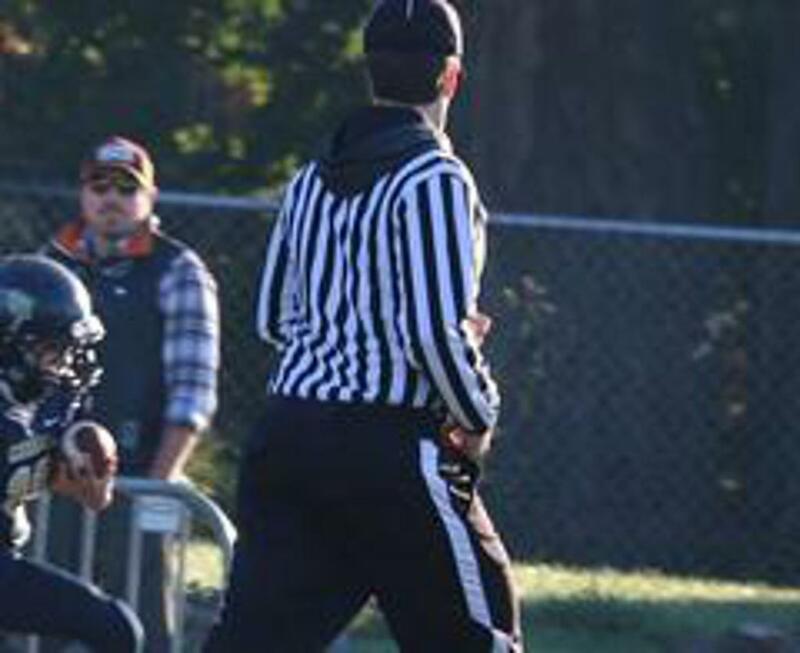 The TVYFL is a great league as shares in our core values of the game of football and preserving the integrity of the game and it's participants. 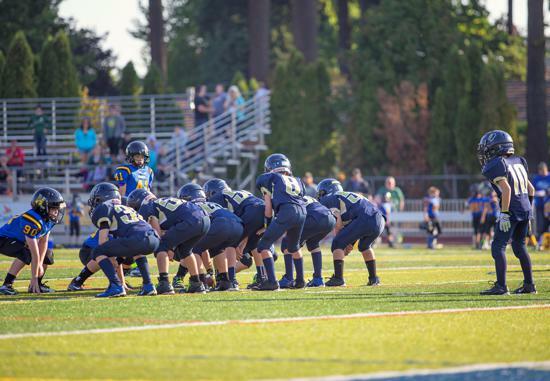 Canby Youth Football believes in four principles we call "the four c's". They are COURAGE, CONFIDENCE, CHARACTER, and CLASS. For some football may be there first ever organized sport and it will take courage for them just to be involved. For some, football will challenge them physically and mentally and they will have to have courage to persevere. Through purposeful practice and repetition our players will gain and build confidence in their abilities, their coaches and their teammates. Of the most important lessons to be learned in organized sports is character. 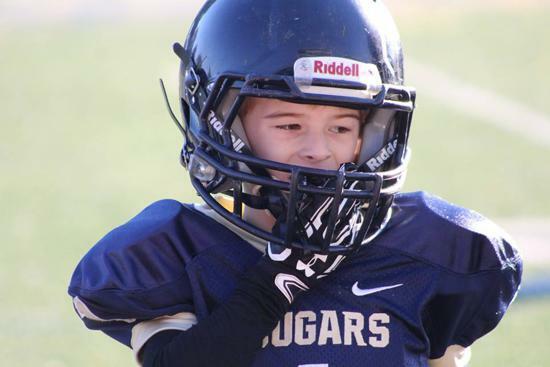 Being a teammate, being coachable, having good sportsmanship, and maintaining your character through each of the facets of sports is of the highest importance to CYF. Win or Lose, doing it with chins up and a high five to your opponent is what having class is all about. 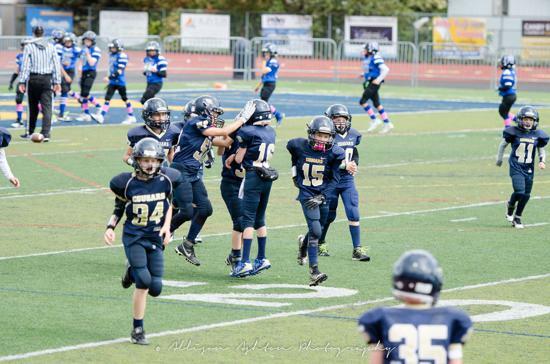 ©2019 Canby Youth Football - TVYFL / SportsEngine. All Rights Reserved.